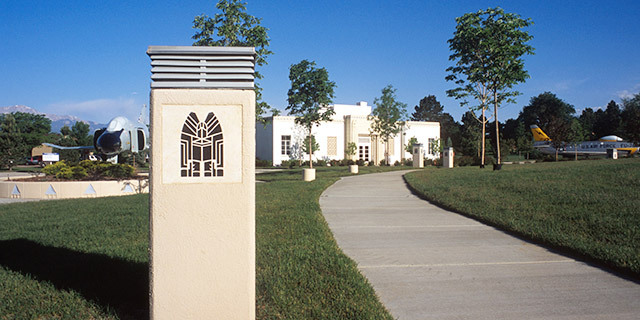 Establish base-level standards for useful and consistent site furnishings and elements under Installation Facilities Standards (IFS) to define the visual character, type, style, materials, color and placement; ensure durability, low maintenance, reduced visual clutter, and compatibility with the adjacent architecture. 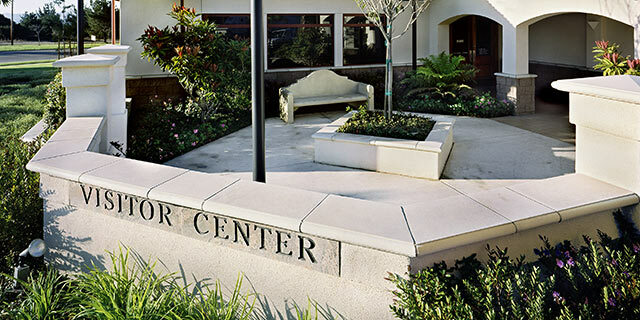 Remove poorly located or redundant signs, litter / ash receptacles, newspaper and bicycle racks, telephone booths, vending machines, walls and fences to reduce visual clutter and to lessen the requirements for maintenance. 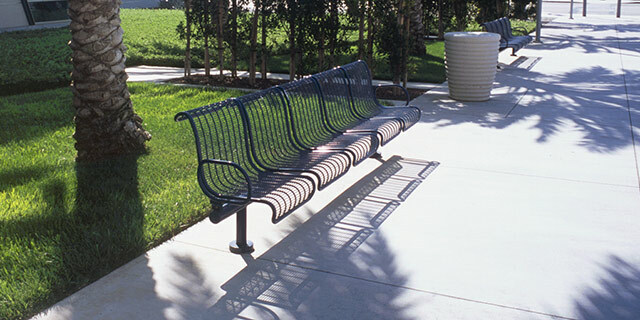 Install needed outdoor seating—benches and low walls—in public gathering spaces near main and secondary building entrances. 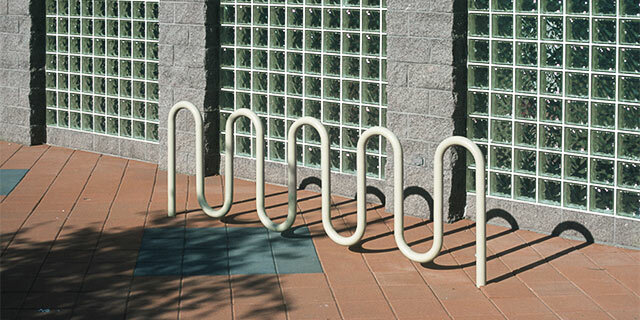 Integrate functional bicycle racks with the design of the building’s main entrance grounds in Facility Groups 1 and 2. 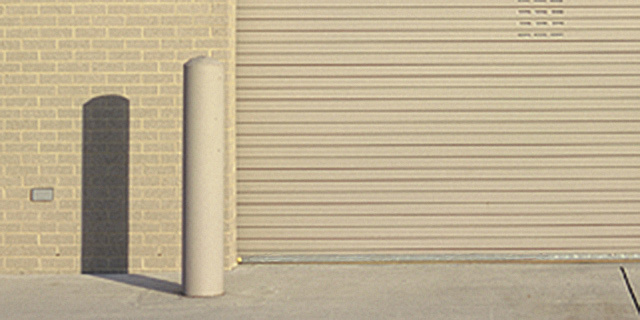 Locate architecturally coordinated containers for recycling, litter, ash, vending, etc., to minimize visual clutter and not visible from the building’s main entrance. Minimize the use of freestanding planters. Generally limit picnic tables, barbeque grills and drinking fountains to lodging, dormitories, housing areas, parks and recreation areas following IFS. Flag poles using approved materials may be installed at locations designated by IFS, and in accordance with AFI 34-1201. Monuments and static displays are generally discouraged unless these are fully vetted through the Facility Board approval process and designed following IFS. Refer to the Overview Section “Facility Hierarchy” topic of this AFCFS for guidelines regarding ancillary structures such as pavilions and shade shelters. 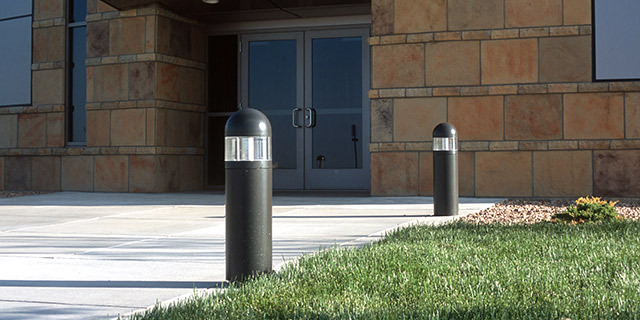 When barriers are necessary to protect property or to visually screen parking areas, service areas, or unsightly equipment, consider landscaping as the first option when it can be sustained by rainfall or non-potable irrigation; bollards, walls or fences may be used as permitted under IFS. 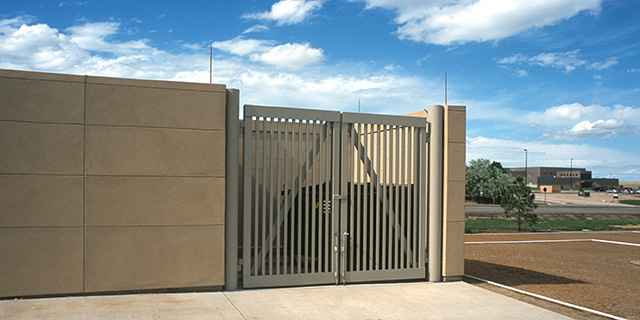 Follow wall and fence standards under IFS for type, style, materials, color and placement; limit fences to applications with sustained maintenance. 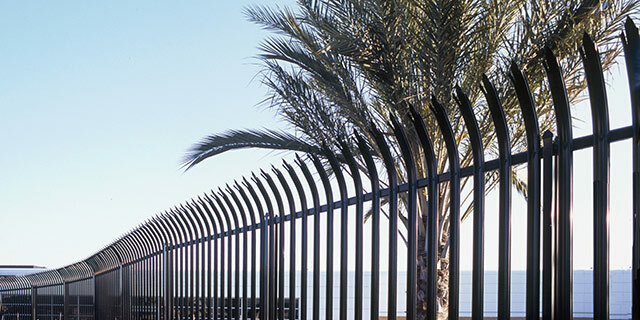 Do not use chain-link fencing at Group 1, 2 or 4 facilities; Limit the use of barbed-wire outriggers on chain-link fencing at industrial sites, unless required for additional security or protection of assets. 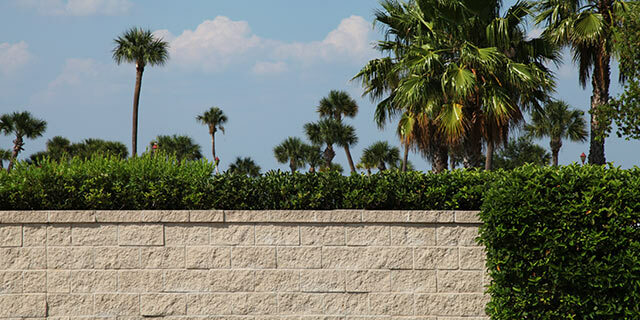 Specify exterior concrete, stucco or masonry wall finishes that do not require painting. Wood fencing may be used in Facility Group 4 and in recreation areas following IFS for material and finish with sustained periodic maintenance.